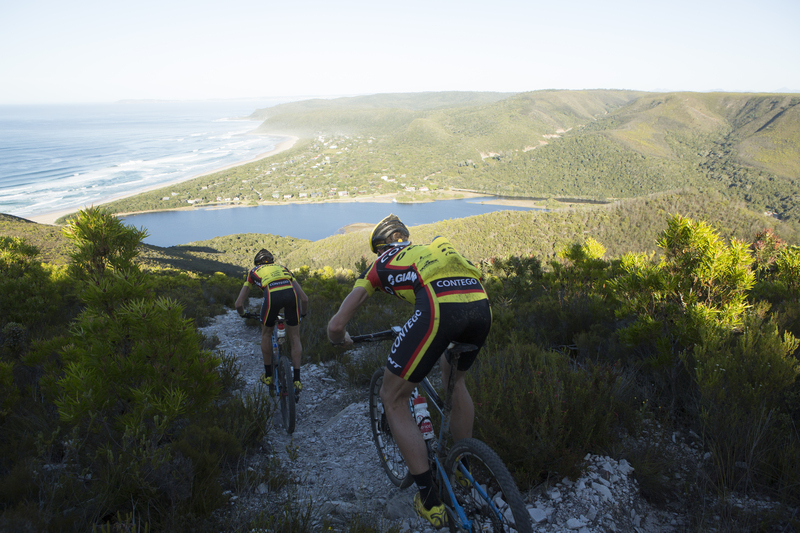 A four day stage race along the most beautiful piece of real estate between Port Elizabeth and Plettenberg Bay is what the Prudential PE PLETT is all about. 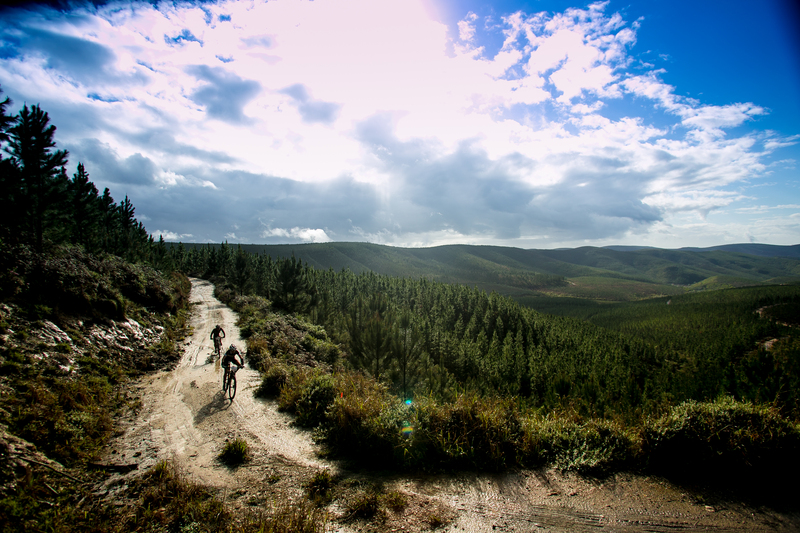 With the event starting at Woodridge School some 30kms west of Port Elizabeth, and finishing four days later down the Otters Trail into Natures Valley, the Prudential PE PLETT is an epic adventure traversing some of the finest MTB tracks in Southern Africa. 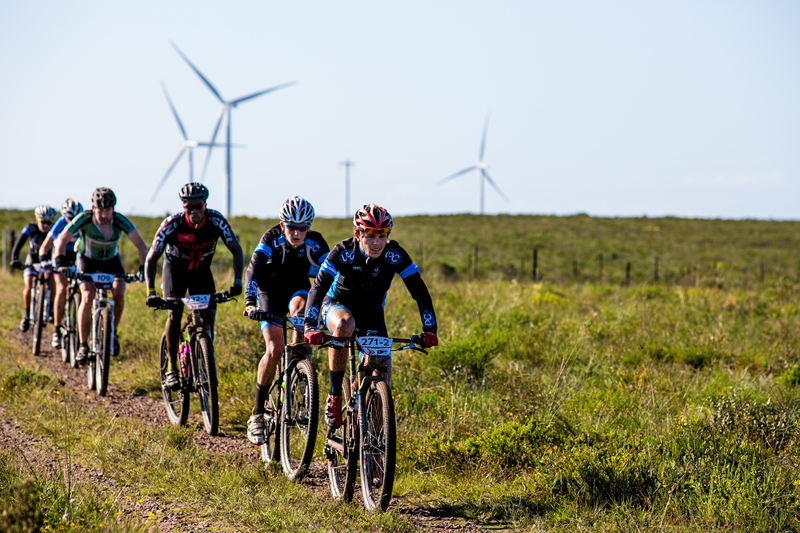 Catering for the social rider with a LITE route and the famous TOUGH ONE for those more serious Mountain Bikers, it’s the perfect warm up ride for Epic, which starts just five weeks later. Departing Woodridge, we head directly into the Van Stadens Flower Reserve on flowing jeep track for 6km, giving the field of 200 riders time to sort themselves out before the compulsory portage across the Old Train Bridge. It’s then single-track heaven for another 8km though Yellow Monkey and Black Porcupine which are all part of the 3 River Trails network. 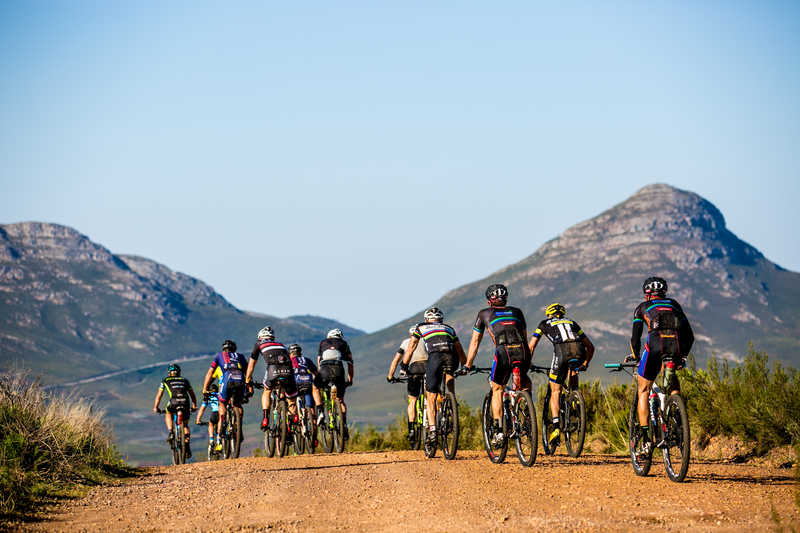 The LITE riders take the easier Railway line single track to Loerie, whilst the Tough One riders do the epic Ox-wagon climb to the King of the Mountain . Once into Loerie, the Tough One and LITE riders rejoin and navigate through the rich orange orchards of the Gamtoos Valley, across another train bridge and then into the maze of single track to Jacques Steenkamp’s race village of Zuurbron. The Village has been a favourite amongst riders over the last seven years and the decorated shed comprising chill zone and food hall is abuzz with banter. This a brand new day for the Prudential PE PLETT as we start Day 2 with 9km of single track and wind our way up through the wind farms of Humansdorp and Palmietvlei. We head into the Zwartenbosch golf course and our 1st waterhole. From here the route takes us through various private farms along the Tsitsikamma mountain Range before crossing the R62 Kareedouw. Now the adventure really starts as we wind our way into the kloof of the Churchill Dam which is a “No Go” area for all, yet the organisers worked hard to secure permission for this mind-blowing trail. From the exit of the Dam it’s into the rich dairy farming area and we finally arrive at our village of Suiderland, nestled at the foot of the Tsitsikamma, and is our gateway to the forests of Cape Pine and MTO. The first half of Day 3 is also brand new as we enter the magnificent forests of MTO. The local villagers of Clarkson have been cutting new single track trails and the Red Cherry team can’t wait to showcase these to you in Feb 2019. The farm stall of Oudebosch is our regular waterhole stop and soon after we are into the Regyne Protea Farm and back into the forests of SanParks. This is our 1st view of the Indian Ocean at Robbehoek for the Tough One riders. Our overnight at Tsitsikamma Falls Adventure Village, with ziplining on offer for those with some energy left, makes it a perfect end to a great day. 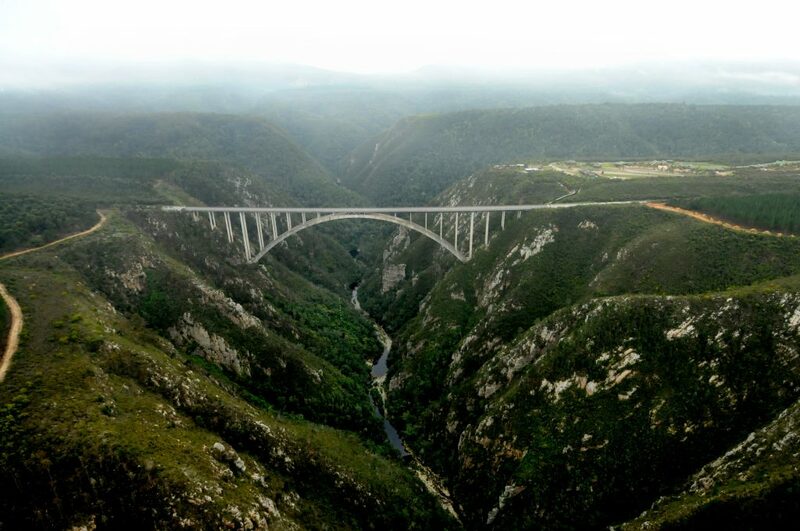 This is an incredible day as we tackle the Stormsriver Pass in the early morning and back into the indigenous forest of Witteklip and through the forestry village of Coldstream before we drop you down the old Bloukrans Pass designed by Thomas Baines. This epic pass was built on the elephant Migration trail. We’re close to home and all that awaits us now is the Otters Trail drop down via Pigs Head across the beach and into the Natures Valley finish.